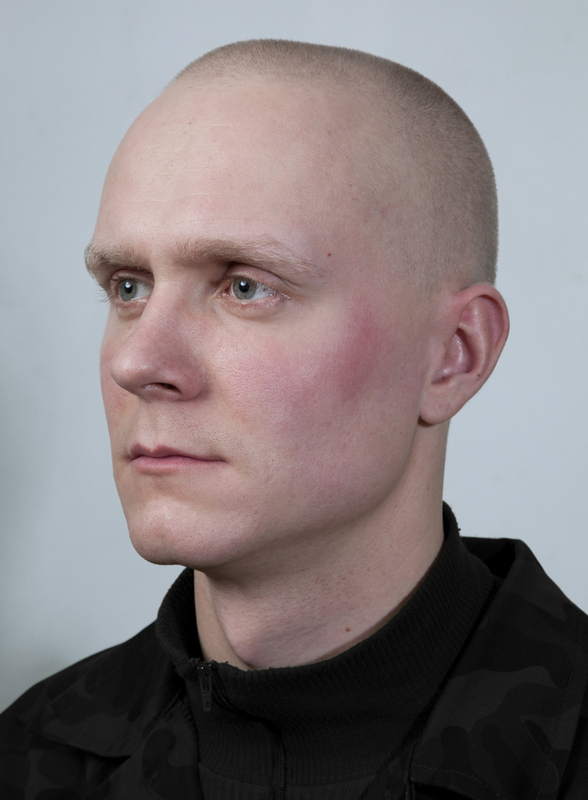 In her work, Estonian artist Tanja Muravskaja tackles neo-nazism, racism and the rise of right-wing movements in Europe. 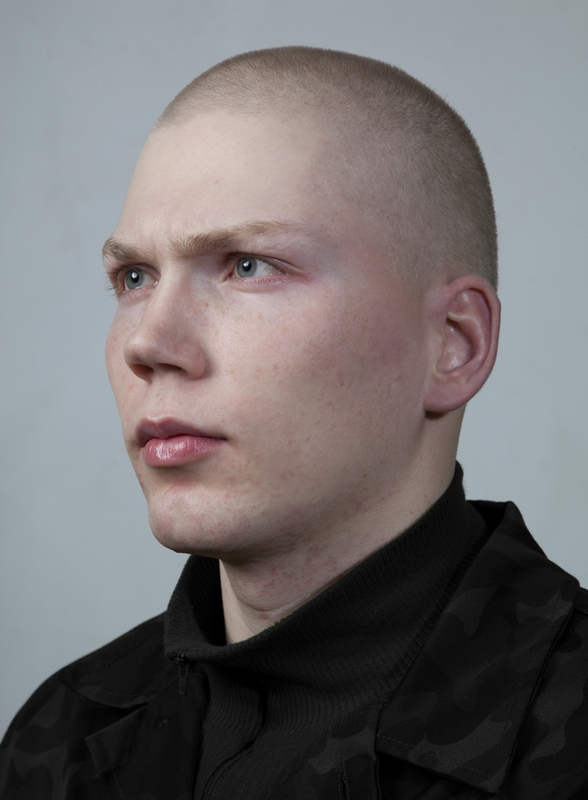 She’s worked with a wide range of subjects — from prominent politicians to young artists — yet her project The Estonian Race probably remains the most provocative. 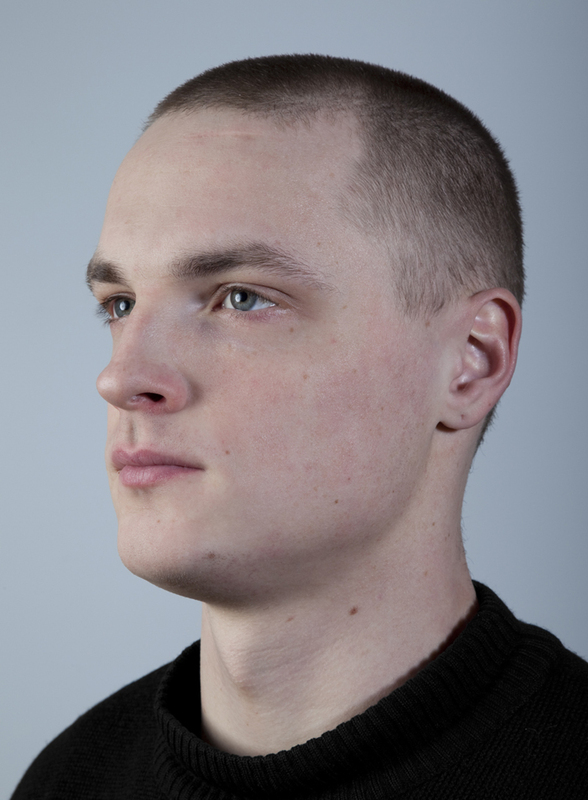 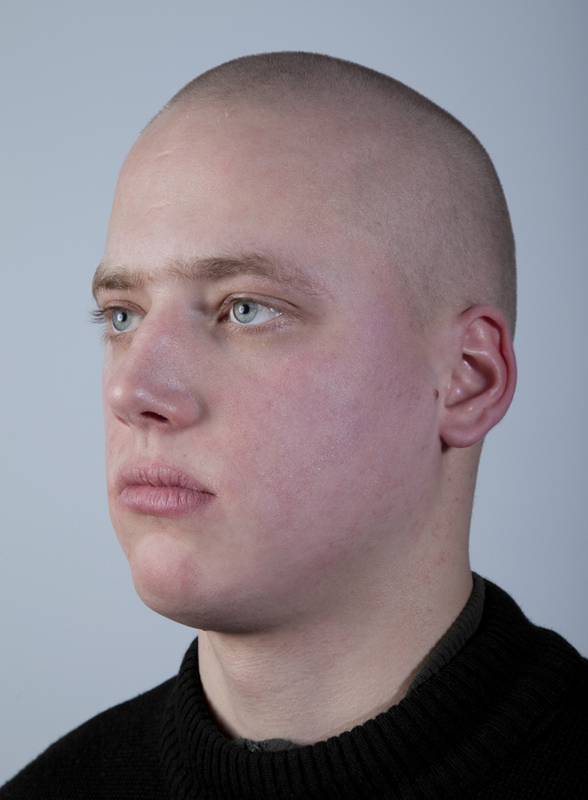 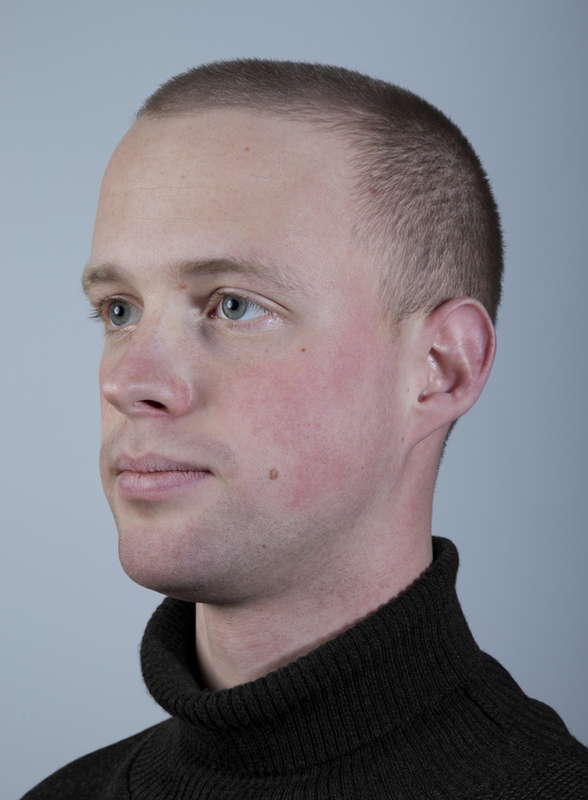 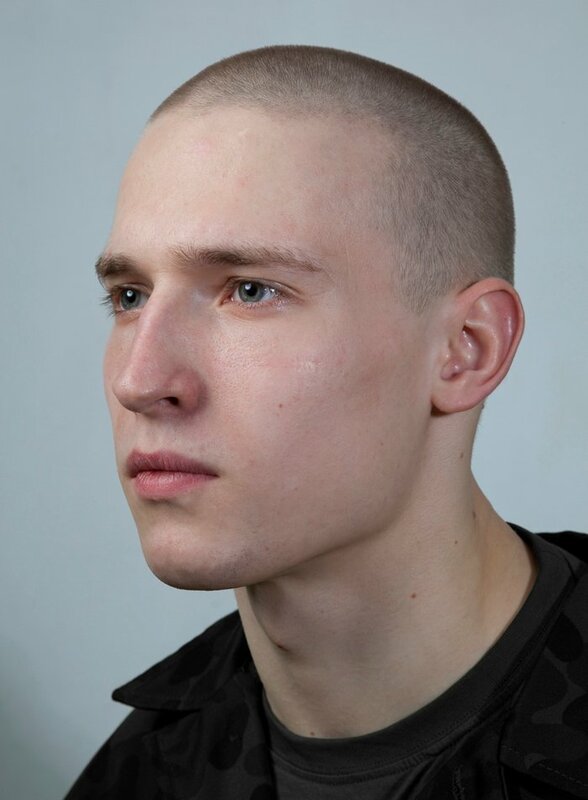 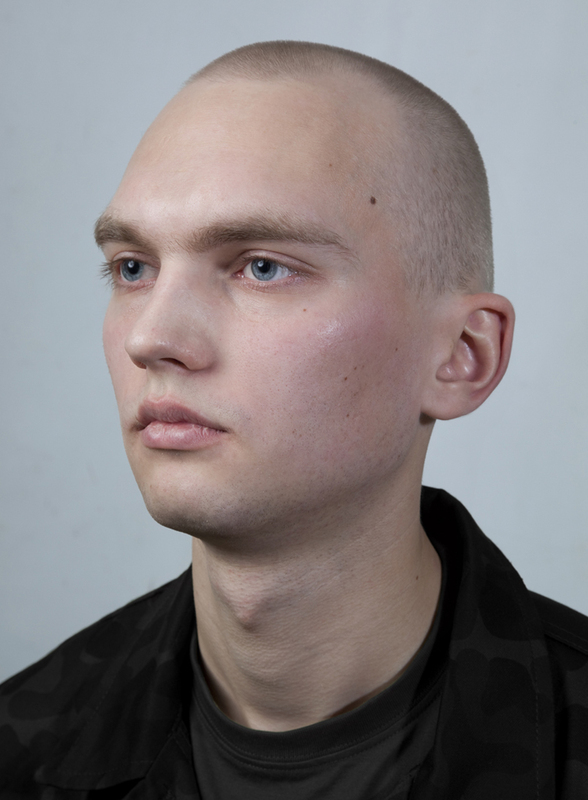 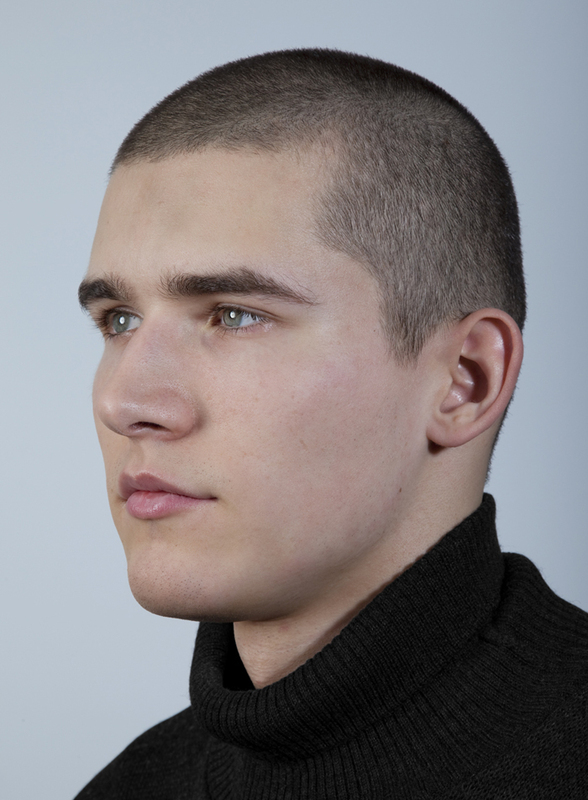 The series consists of identically framed portraits of young men with buzz cuts — and the line of thought moves quickly from the specificity of Estonian features to nationalist movements in Estonian politics.